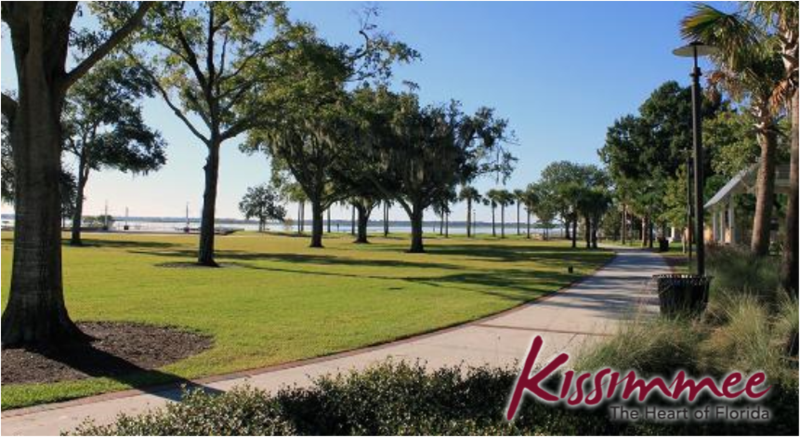 View the current homes for Sale in Pleasant Hill in Kissimmee FL. Do you own a home in Pleasant Hill and want to find out the Current Market Value of your Home? Can't Find That Home For Sale in Pleasant Hill? We've got multiple options to help you. You can just type in what you want on the search bar or you can search on the right side of the site where we've listed all the most popular Kissimmee Subdivisions.